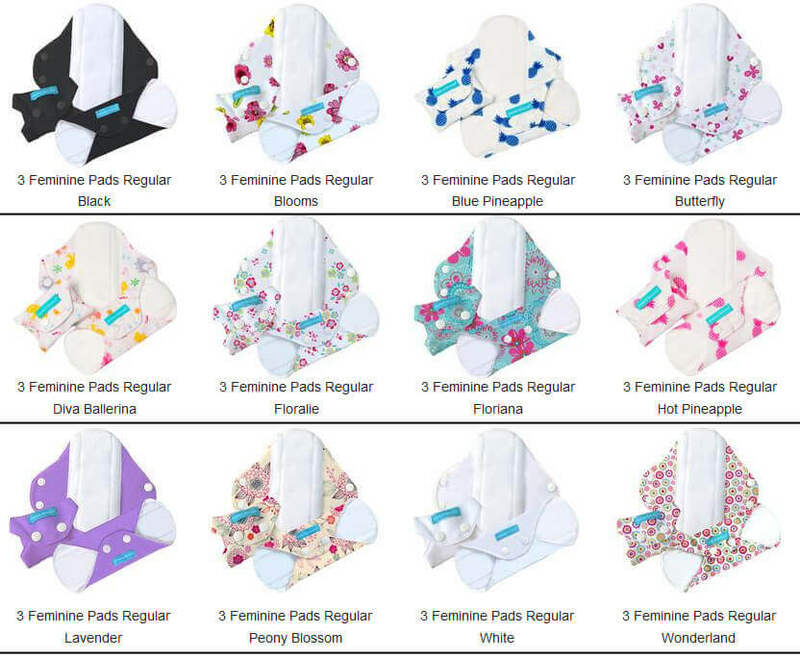 Charlie Banana : Reusable Menstrual Cloth Pads - Reviewed! 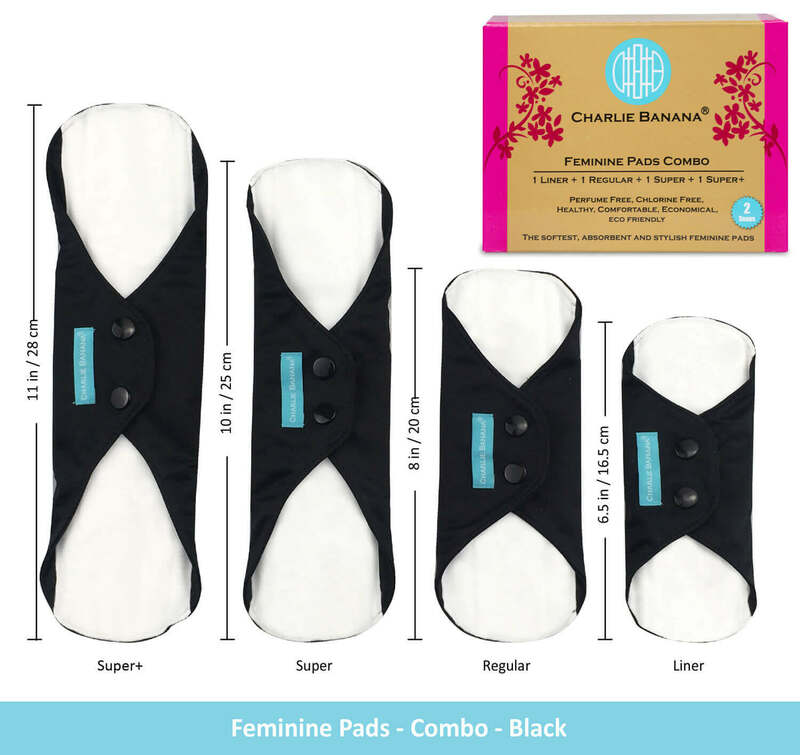 Charlie Banana Feminine Pads are an all-in-one pad with no inserts and a waterproof layer to guard against leaks. 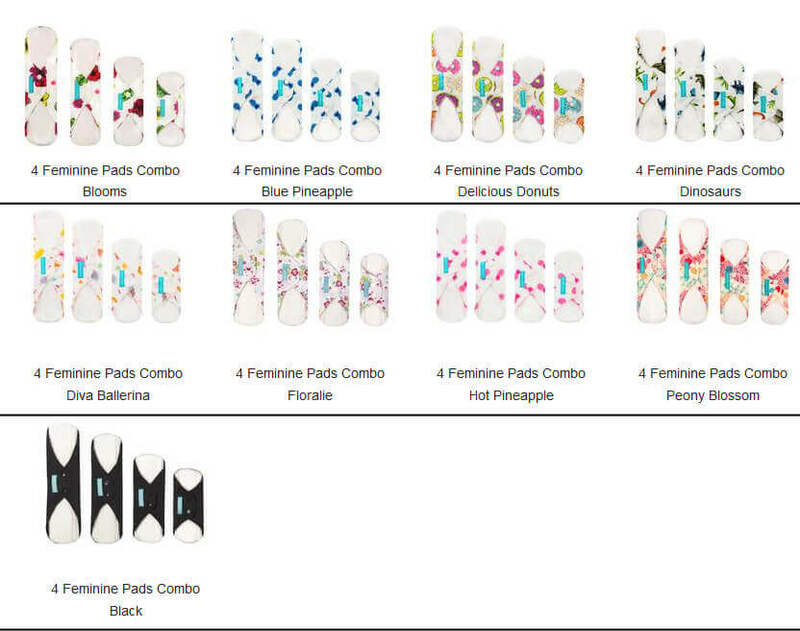 Since these aren’t handmade, there is more consistency in the product than some other brands. 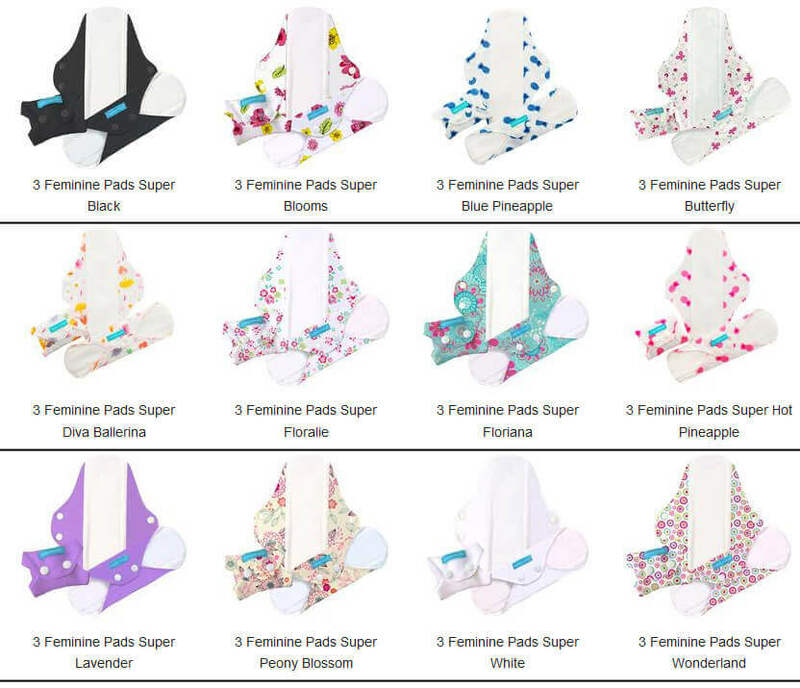 In addition, they have a Combo size package with 1 Liner + 1 Regular + 1 Super + 1 Super+ + 1 mini Pouch, total 4 different sizes of feminine pad inside. 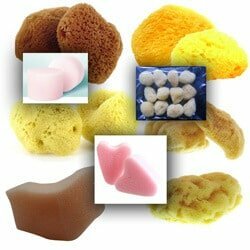 Customers say that these pads are exceptionally absorbent and resistant to stains. The waterproof backing is also very effective against leaks. 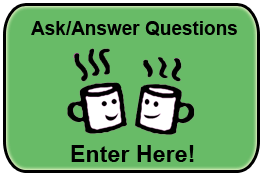 The inclusion of the tote bag makes the purchase more cost-effective since mini totes bought separately can cost $10 and upward. Some customers don’t like the fact that these are fleece rather than cotton and feel that they are less comfortable to wear during warm weather because they retain heat. 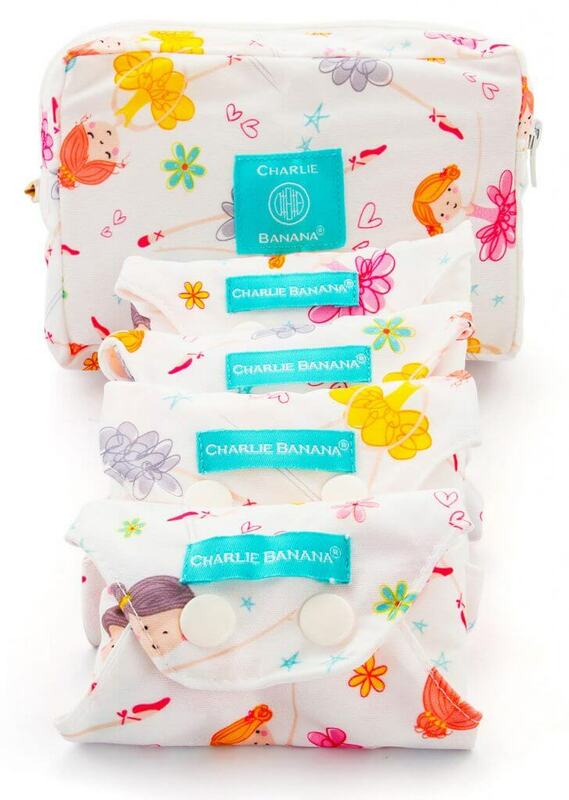 CharlieBanana.com – Click to Enter! 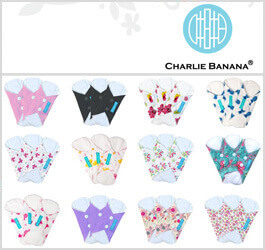 Charlie Banana is a part of Winc Design Limited and is based in Hong Kong. Winc started as a toy and children’s company that branched off into Charlie Banana. 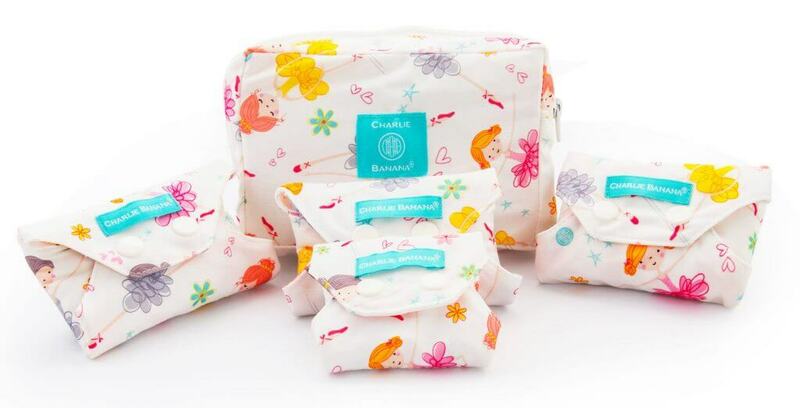 Charlie Banana, named after the daughter of Winc Design’s president, focuses on quality baby and children’s items that are high-quality, eco-friendly and superbly designed. 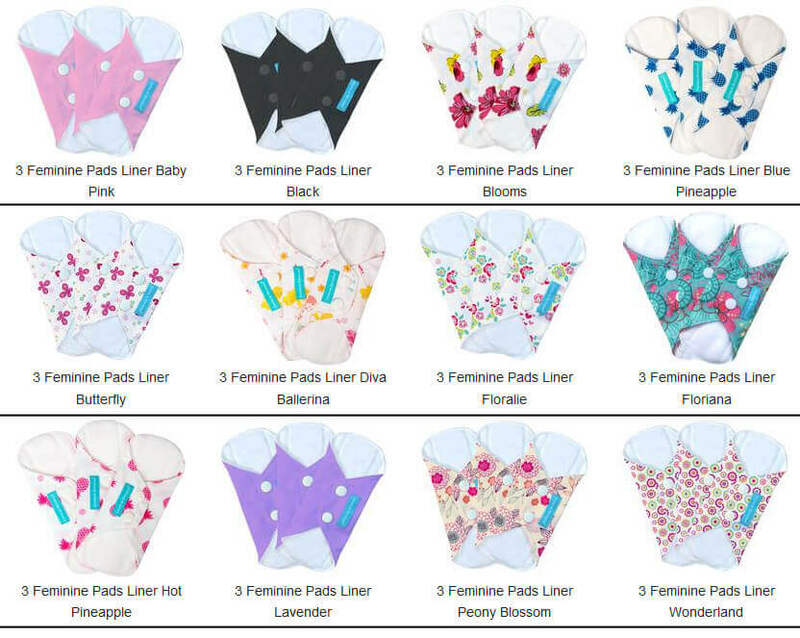 The focus on baby products such as reusable cloth diapers naturally led to the addition of quality reusable items for mothers, too. 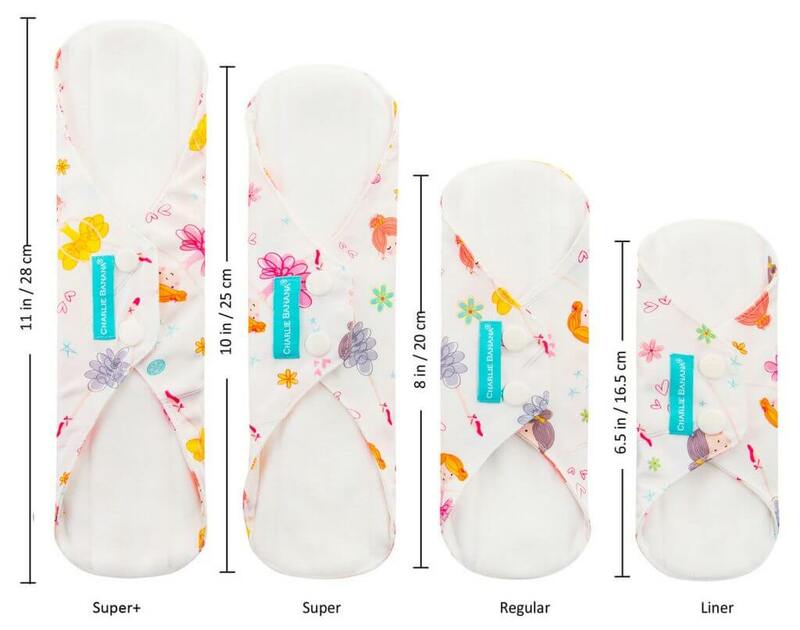 I’m using their night pads which are super soft and comfortable, very absorbent, no leaks, very easy to wash and dry – plus the pretty design is a bonus! So far no real issues with staining despite the white colour, as long as I rinse them out first with hand soap immediately after use. 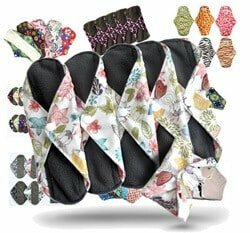 Great menstrual pads pads indeed! 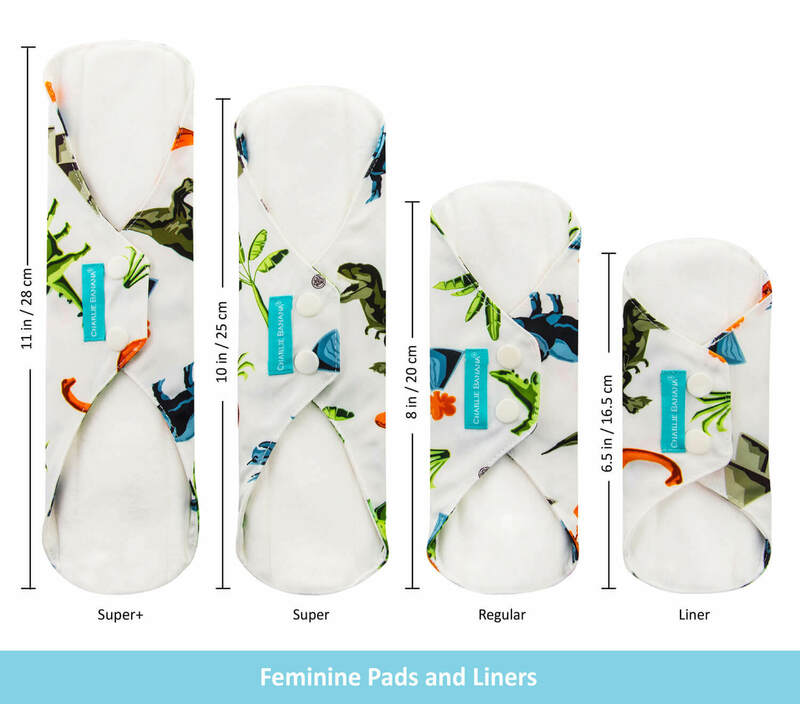 They have just released Super+ pad which is great for heavy flow. 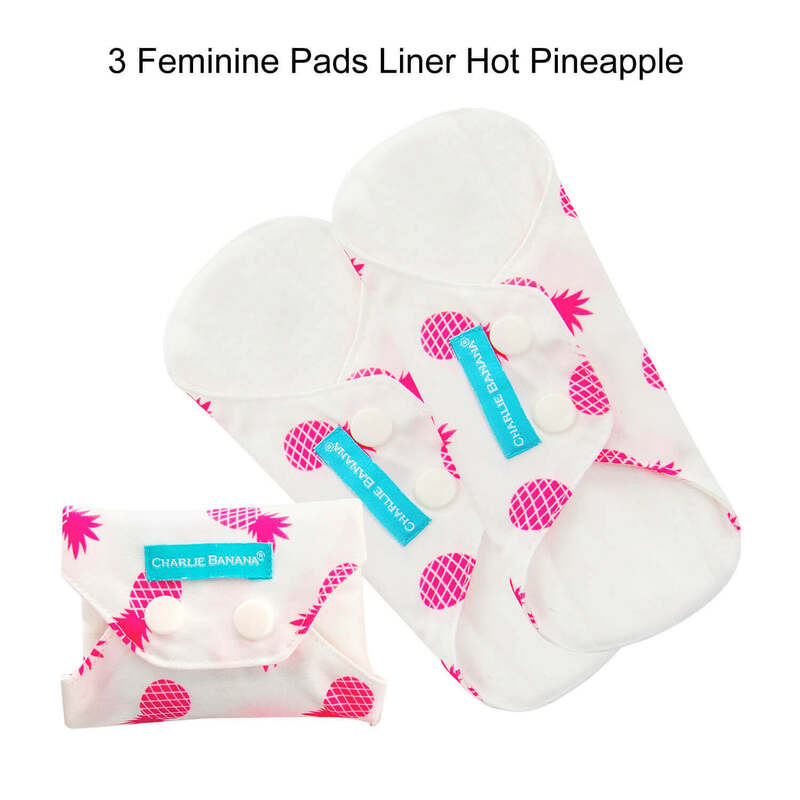 These are great menstrual pads – super soft and absorbent. I use size Super, and I so far I had no leaks during the night. I have heard that they have just released an even larger size – Super+. So I would like to try that.